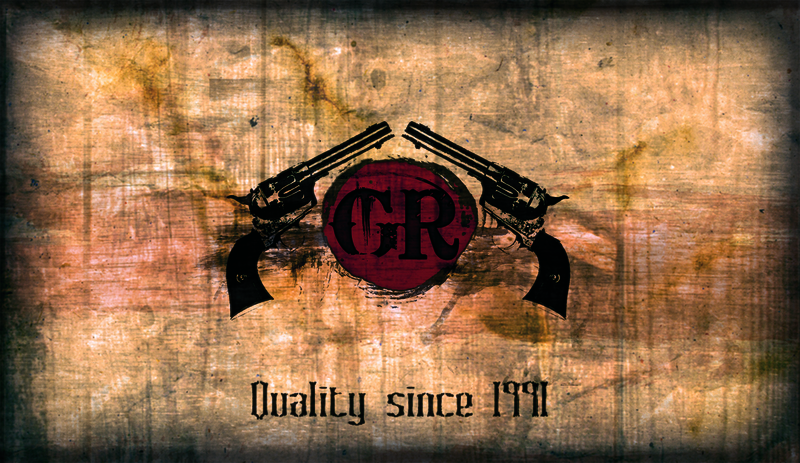 We are a local gun shop in Frederick, Maryland that has been providing quality service to the community since 1991. We are open "odd" hours but Bob, the owner and operator, has lived and worked in Frederick his entire life and is committed to providing outstanding customer service and a first rate experience for all that walk through our doors. Check out the Maryland Handgun Roster to see the list of handguns legal to transfer in Maryland. Check out the Maryland Reviewed Firearms list to see what long guns have been reviewed for transfer in Maryland*. *Note this list only includes long guns that have been requested to be reviewed by the Maryland State Police and does not indicate the legal status of all long guns. Click Here to access the Maryland Application for Regulated Firearm Purchase. 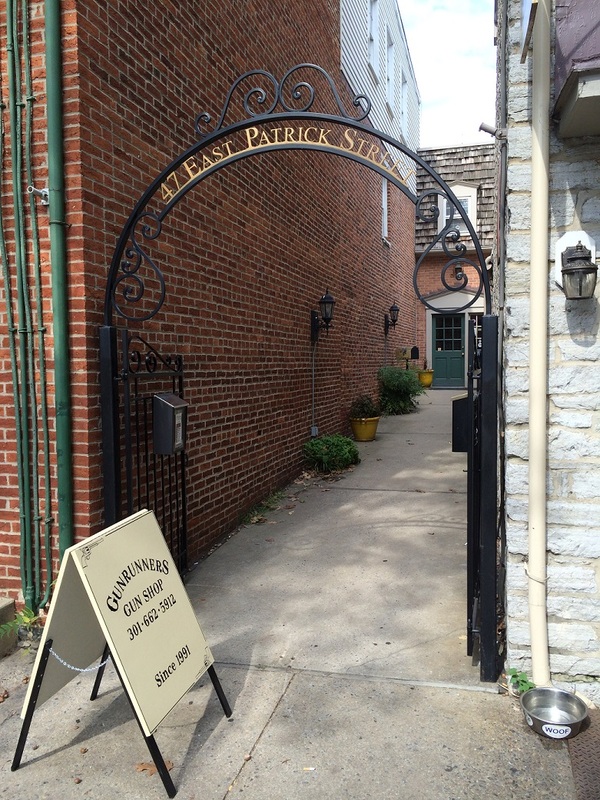 We are conveniently located in downtown Frederick, Maryland on East Patrick Street across the street from Civil War Medical Museum and the Carroll Creek public parking garage. 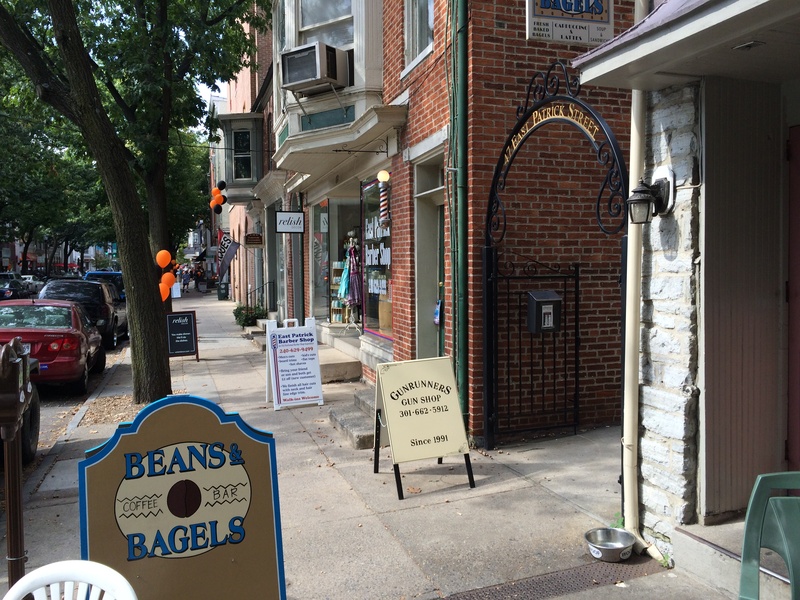 Just walk under the gate and through door at the end of the alley to the left of Beans and Bagels. We are on the second floor. We will review the item you want to put on consignment and work with you to set a price. While we strive to have a diverse selection, we are not able to stock every possible model. If we do not have something you are looking for let us know as we may be able to order it. We require a 50% deposit for all special orders. All special order sales are final. We perform both walk in and online sale transfers. For online sale transfers we REQUIRE that you contact us before any purchase, regardless if the website already has our FFL on file. This is to allow us to confirm that the item is legal in Maryland and give us a heads up on what deliveries are coming our way. We can handle many gunsmithing tasks like trigger jobs/replacements, sight installations, scope mounting, and bore-sighting. Tell us what you are looking for and we will let you know if we can do it, how long it will take and how much it will cost. We stock based on the consumer demand but you will normally see products from the below these manufacturer. If you are looking for something specific, let us know. We also sell used and consigned firearms so our inventory changes on a frequent bases. Stop in and see what we have today. Take I-70 East towards Frederick. Take Exit 54 for MD-85 towards Downtown Frederick/Buckeystown/MD-355. Turn left onto S East St. Turn left onto E Patrick St. We will be about 0.2 miles ahead on the right. Take I-270 North towards Frederick. Take Exit 31A for Maryland 85 towards Market St. Merge onto MD-85 N. Continue onto S East St. Turn left onto E Patrick St. We will be about 0.2 miles ahead on the right. Take I-70 West toward Frederick. Take Exit 56 for MD-144/Patrick St toward Fairgrounds. Merge onto E Patrick St. We will be about 1.7 miles ahead on the right. The closest parking would be along Patrick Street (free after 5pm). Beyond that, the Carroll Creek Parking Garage is directly across the street from our shop. If these options are full, there are 2 other public parking garages near by on West Patrick Street and East Church Street. Copyright 2017, 2018, 2019. All images owned by their respective owners and used with permission.